Harmonic Earth is proud to offer a diverse array of quality healing arts experiences including a number of community donation-based classes. Join us every Thursday for Qi Gong at 9am and Gong Meditation at Noon! Harmonic Earth is a 501 (c)(3) nonprofit organization committed to providing bio-architected sacred space environments for performance and education of the healing arts. With the support of gifted teachers, artists, medical professionals, cultural creatives, masters and students alike, Harmonic Earth is a vessel for healing, education and community. 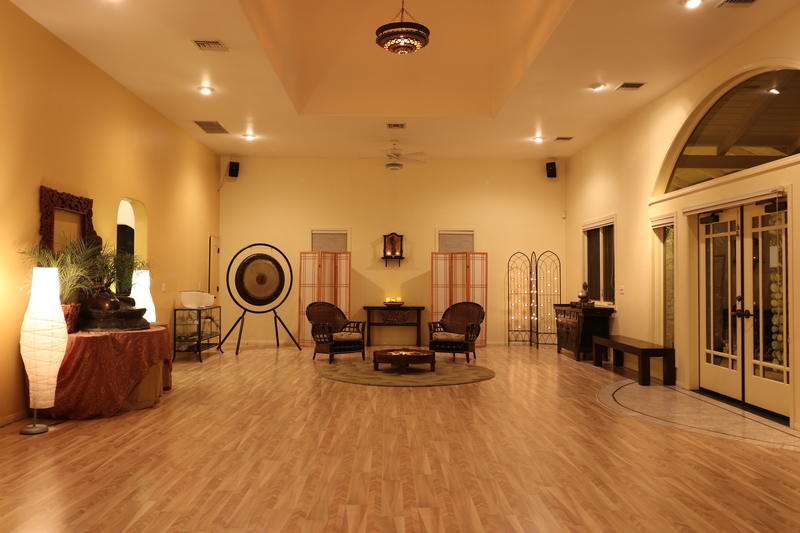 We offer a sanctuary-like container for the Transformational Healing Arts in Ojai, California. Sacred space environments make possible the direct and shared experience of embodied wholeness, enrichment and renewal. Harmonic Earth creates a nexus point of personal and cultural inspiration and cohesion – a place where we study and celebrate existence. 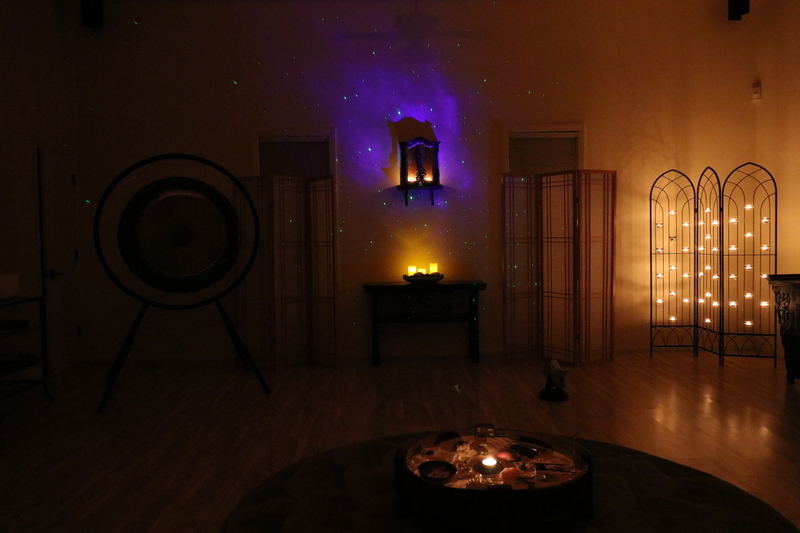 Harmonic Earth, a 501(c)(3) nonprofit organization committed to providing sacred space environments for performance and education of the healing arts. 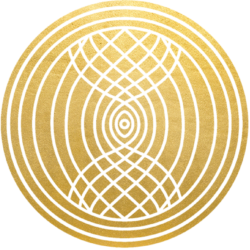 In the not too distant future, founder Alarra Saress along with Harmonic Earth’s council and supporters will build a harmonic temple from the ground up. 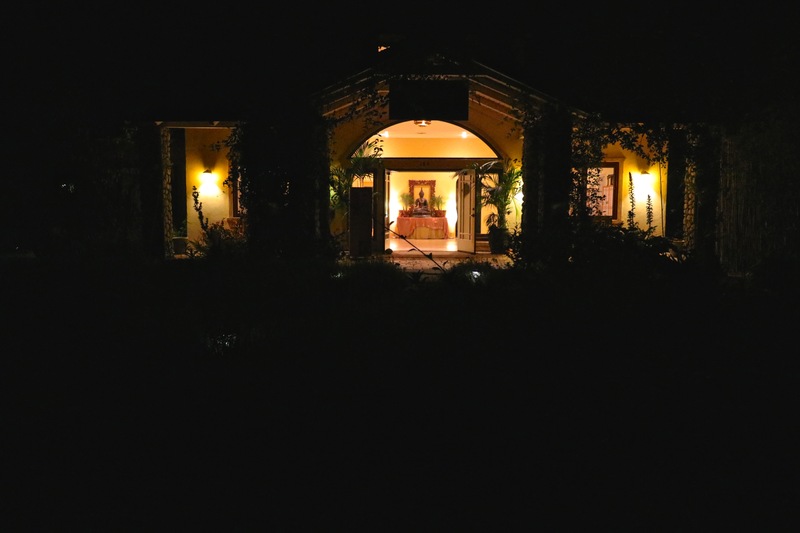 For now, Harmonic Earth has anchored into an exquisite space to host the transformational medicine that we bring to this earth and to our communities, from our hearts – the elegant Healing In America building at 107 W. Aliso Street in Ojai, California. The Harmonic Earth location is available to Transformational Artists whose respected offerings are honorable, powerful and effective. 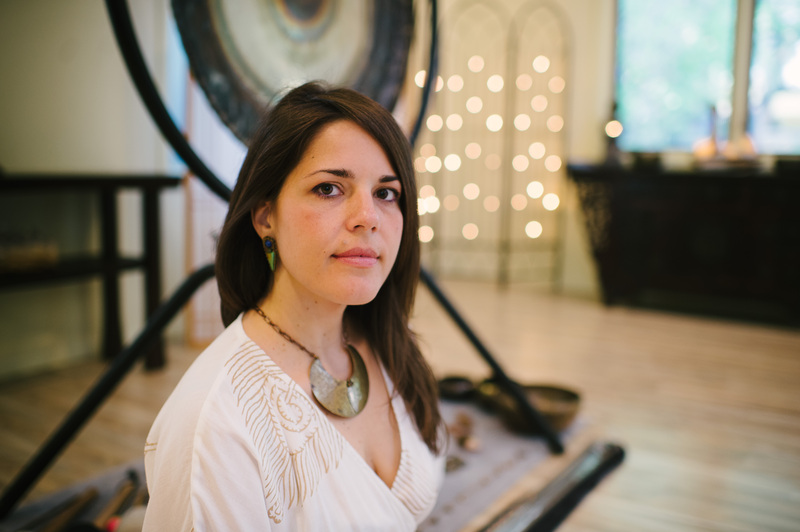 Harmonic Earth will be your ally in bringing your classes, workshops, retreats, and dances forward. Alarra and the team are available to assist you in creating and maintaining a sacred container. Embodied presence is an essential practice of coming home again and again to the center of being. When we become aware of our breath, our movements, our truth as we speak it, our relationships with ourselves and others, we invite both the witness and the dancer in ourselves to play and to be. At Harmonic Earth we attend to presence through meditation, movement and study. We are intricate instruments of vibrating energy made manifest as electrified flesh and bone. Instruments bend in and out of tune. When tuned, we can experience an astounding resonant harmony – clarity of thought, embodied presence, awareness of our intricate mystery. 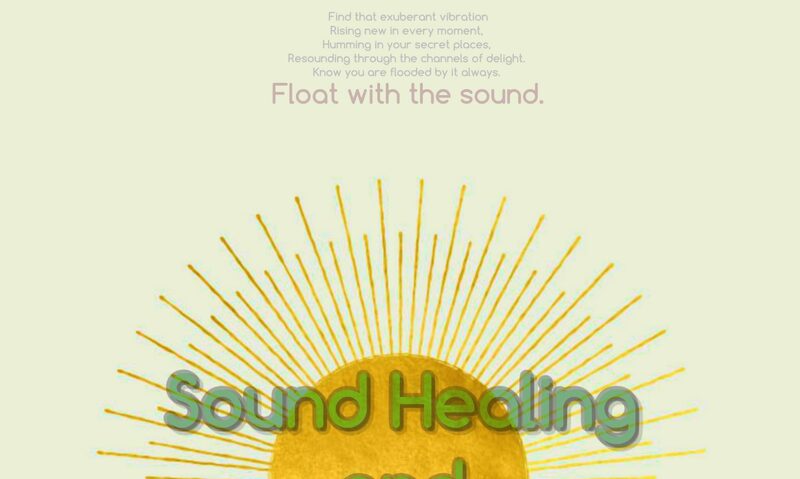 Harmonic resonance awakens and attunes creating a noticeable state change toward inner harmony. 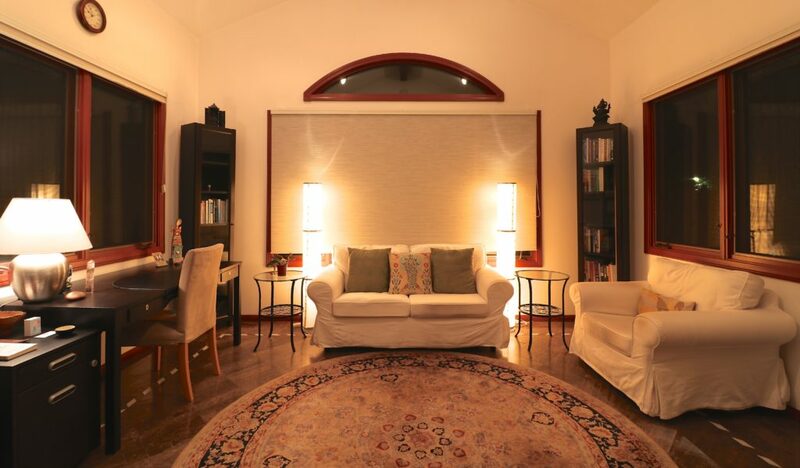 When the interior is illuminated as such, we often feel radiance – a kind of inner smile, a luminous inner calm. At Harmonic Earth, attunement practices are central to our efforts. Sacred space engenders experiences of wholeness. Our intention in creating sacred space is to cultivate a direct and felt experience of your inner medicine, that fountain of life that flows within you and structures your embodiment experiences. Your original self is intact and the unfoldment of that perfection is your heritage. You deserve to feel your fullness, your wholeness, your love. As your nervous system regulates in the space of calm resonance, your wholeness awakens in your conscious awareness. 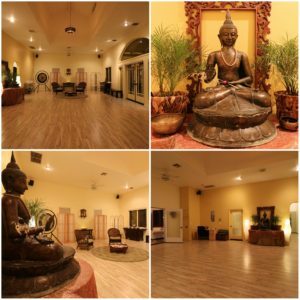 Relax into your wholeness at Harmonic Earth. ♮ Rates include set up and break down times. *Special Rates Available for Benefits and Community Engagement Meetings.